Onam, one of the most well-known festivals of South India – especially Kerala and bordering towns – is one of the grandest you can see! In Kerala, it is celebrated with greater pomp and splendor than Diwali. It commemorates the homecoming of the spirit of the legendary King Mahabali. Mahabali was a great king under whose reign the people flourished like never before. His only quirk was his ego and this made Lord Vishnu take his life. Yet, since he was such a wonderful king, the Lord granted his wish to come back once a year and see his people prosper. Onam, which falls around August-September, symbolizes prosperity and happiness. It is celebrated with dance, music, socializing and of course, food. The boat race is one of the most famous aspects of Onam, which people come from far and wide to watch. Every home is decked with flower rangolis and traditional bronze lamps and people shine in new clothes. There is a lot of focus on food, and people enthusiastically prepare the traditional Onam ‘sadhya’ – a meal of 20+ dishes served on a plantain leaf. 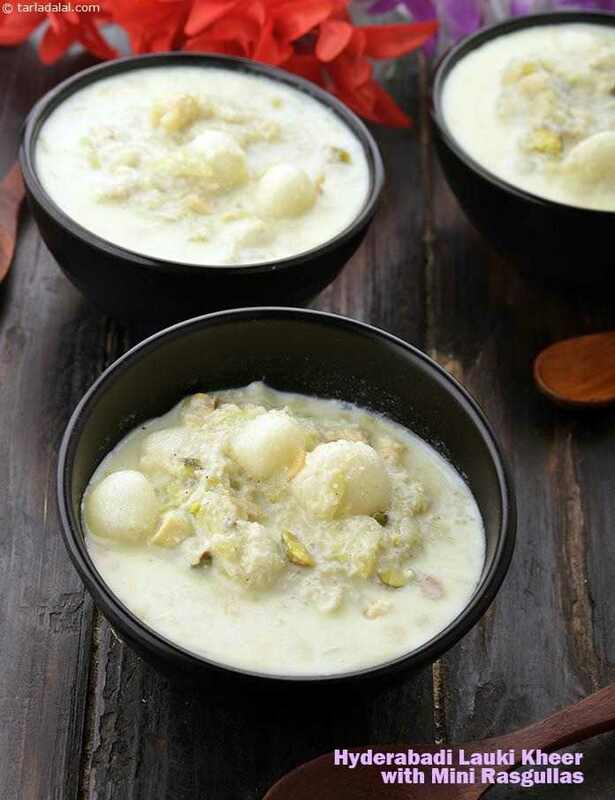 There are many types of kheer, sweets and vegetable dishes prepared on that day, not to forget steamed and deep-fried snacks and pancakes. Ada Pradhaman, Chakka Pradhaman and Nei Payasam are some of the famous kheers, while Unniappam, Vada and Upperi are amongst the famous snacks. Avial, Thoran, Puliseri, Pachadi, vegetable curries, and many more main course dishes are also prepared on the day! Indeed, in every way, it is a day of holistic celebration. The air is resonant with temple bells, music and laughter. The most notable thing about Onam is that it is a festival without religious boundaries. Everybody in Kerala celebrates it – and that, is the true spirit of any festival!